TechInAfrica – The Responsible Tourism Awards for next year has already opened its six categories for nominations and entries, including; Best for Resource Management in Water of Waste; Best Sustainable Event; Best for Habitat and/or Species Conservation; Best for Community Benefit; Best Responsible Experience in Culture or Heritage; Best Responsible Attraction. The opened nominations and entries started on October 23 and will end on November 23 while entries on December 7, 2018. The winners will be announced in April 2019 at WTM Africa in Cape Town. The event is organized by Better Tourism Africa under license of WTM London and is hosted by WTM Africa. The upcoming awards are different from the last two years where now the public can actively participate by voting for the most deserved-nominees in the tourism sector. 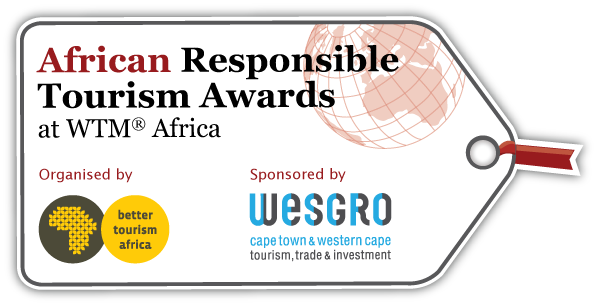 To find more information about the awards and entry forms, visit www.africanresponsibletourismawards.com.